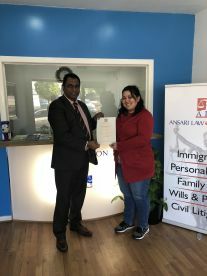 Our team of immigration specialists at Ansari Law Solicitors believe in high-quality immigration services which offer 100% client satisfaction. We keep our clients on board from the beginning of their immigration matter until the successful end. Our team is committed to ensuring that we meet, rather exceed, our clients’ expectations. We assist our clients in both entry clearance and applications for leave to remain in the UK. We ensure that our immigration team is always up to date with the recent changes in the immigration rules. 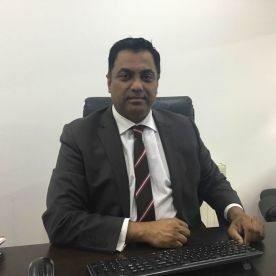 Our team is result oriented and has been successfully representing our clients at the Home Office, and the honourable courts as and when needed with regards to individual immigration matters. Our reputation is everything that has enabled us to build a loyal clientele base nationally and internationally. If you are a family member of a British citizen or settled person in the UK, or a person residing in the UK on asylum or humanitarian protection, you can enter and remain in the UK in certain circumstances. Your circumstances can fall within the ambit of the categories to the right. If you are living in the UK without permission to stay and/or if you are facing removal proceedings, it is very important to seek advice immediately about your immigration status and the options available to you. If you have strong family, social, and cultural ties in the UK, your removal may be classed as one in breach of your human rights. A successful human rights claim would result in you being given permission to remain in the UK lawfully; giving you the right to work and move forward with your life. Article 8 of the European Convention on Human Rights gives you a right to enjoy your private and family life. 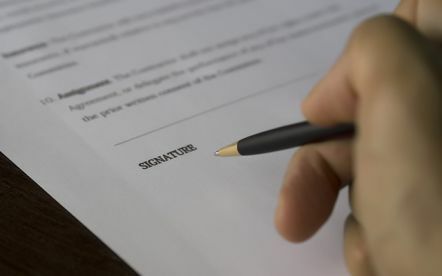 If you have a partner and/or children living lawfully in the UK or if your family has lived with you in the country for so many years, your case may come within the ambit of Article 8. 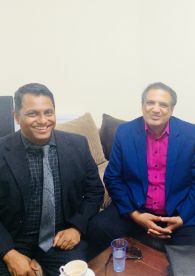 However, this right is a balanced right which means that you have to show that you have strong connections with the UK and your removal from the UK by the authorities would be unfair. Our solicitors can do a detailed assessment of your circumstances and will give you an honest opinion. 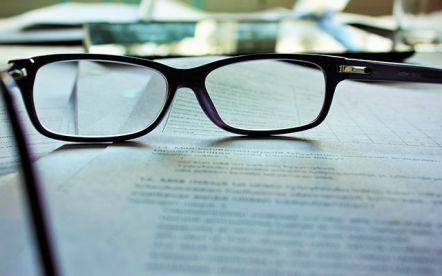 We can also help to make sure that you submit the correct application form(s) and pay the requisite fees (where necessary) to the Home Office. 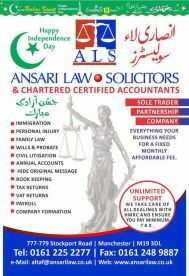 Please note that Ansari Law Solicitors may not be able to honour booking requests made.